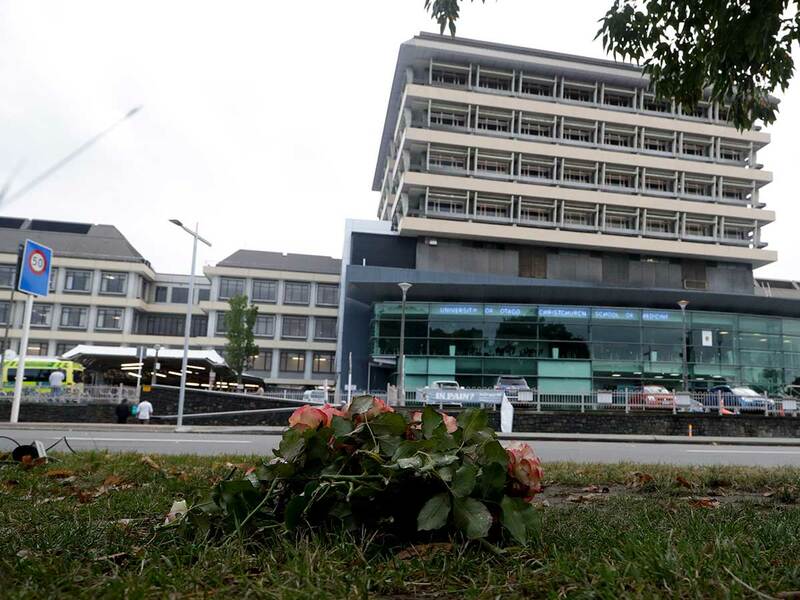 Adib Khanafer's phone rank Friday as he was performing surgery at Christchurch Hospital in New Zealand. That wasn't unusual. He was the on-call vascular surgeon for the weekend. But the tone and urgency in the nurse's voice made it clear something was amiss. "Where are you? How far are you?" she asked him. "You need to be here. We need you now." In an interview Wednesday, Khanafer said he had never operated on a child before. He wept as he washed his hands and prepared for surgery. "I never imagined in my whole career I'd come across such an incident," he said. "What if this was my daughter?" 1; which is a 15-minute walk from the Al Noor Mosque. He and the other doctors in the operating room had already learned that a gunman had killed 50 people at the Al Noor and Linwood mosques moments earlier, leaving scores more wounded. Among those dead are refugees, immigrants, high school students and children, hailing from a variety of countries. The suspect, an Australian-born white supremacist who has been arrested, made clear in a 74-page manifesto that the attacks were fueled by his disdain for immigrants and Muslim people. In the operating room, Khanafer was focused on the task at hand. Thirty years of training and experience helped him put his emotions aside. "She should not be on the table"
"She should not be on the table; we need to get her out of here," he thought to himself. "All I wanted this girl to do was pull through." As of Wednesday evening, the girl is in stable condition and doing "extremely well," Khanafer added. He said he spoke after surgery with the girl's father, who was being treated in an intensive care unit one room, expressing optimism about her condition. Khanafer and his team soon learned about the attack on the mosques. The hospital saw 49 patients in the aftermath. He took a short break to check on his children before returning to surgery later that day. "I was very nobody to go home and hug my kids," he said. ] 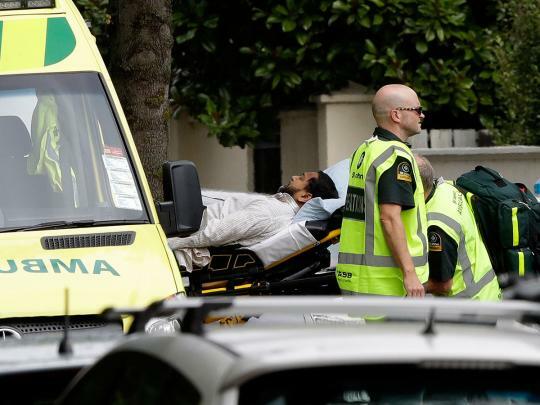 Even as a man of Muslim faith, he said he would not have attacked his work or his perception of New Zealand. Khanafer had connections to two victims: One was a colleague, he said, and the other was a patient. "It is sad it happened, to any faith, to any color." he said. "We all bleed. We're all human. We'd all like to live in a safe environment." In the moments after completing the girl's surgery, Khanafer said, he and his colleagues exchanged a knowing glance – they had given it their all. But more patients were trickling in. It was time to get back to work.